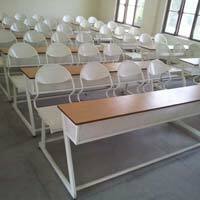 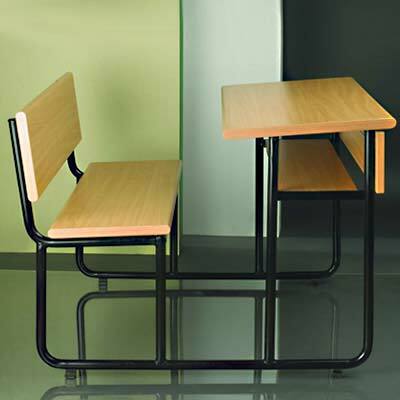 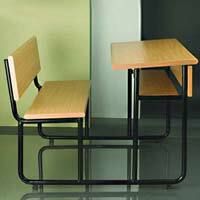 We share glorious credentials in the list of top Manufacturers and Suppliers of Furniture. 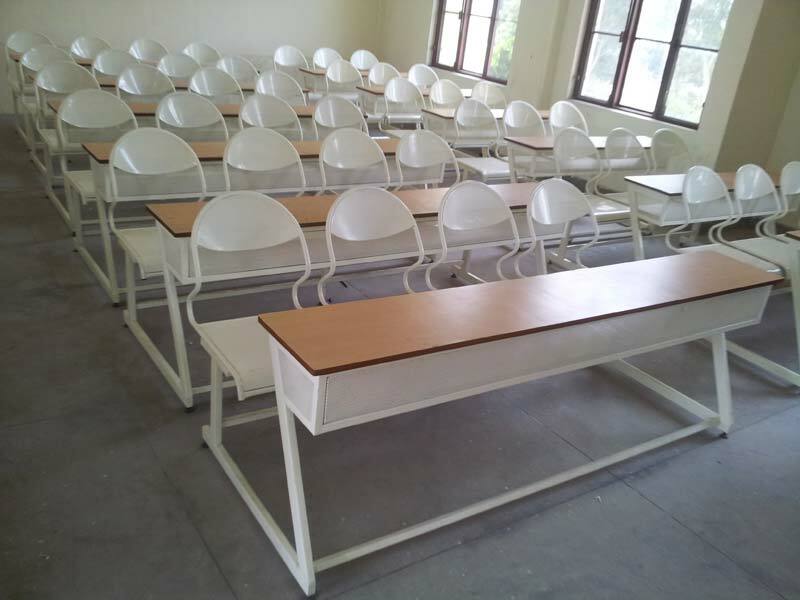 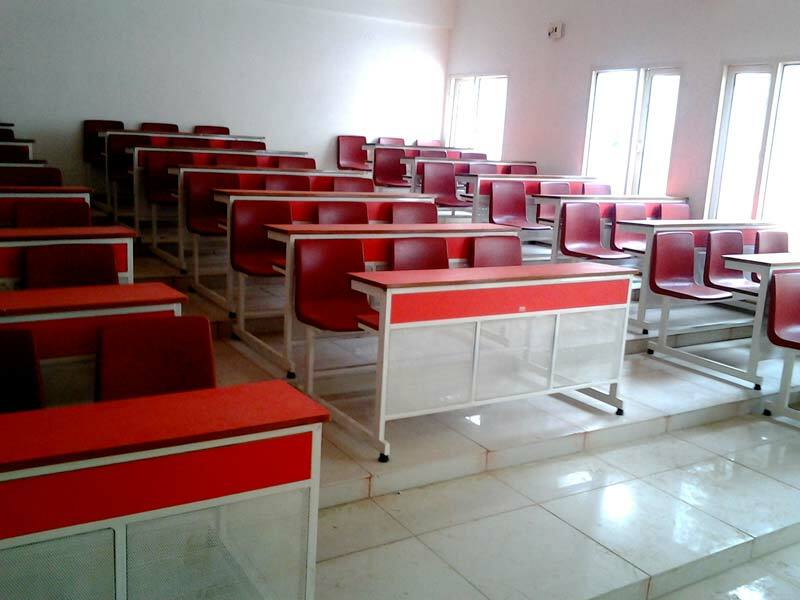 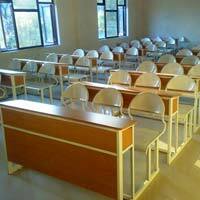 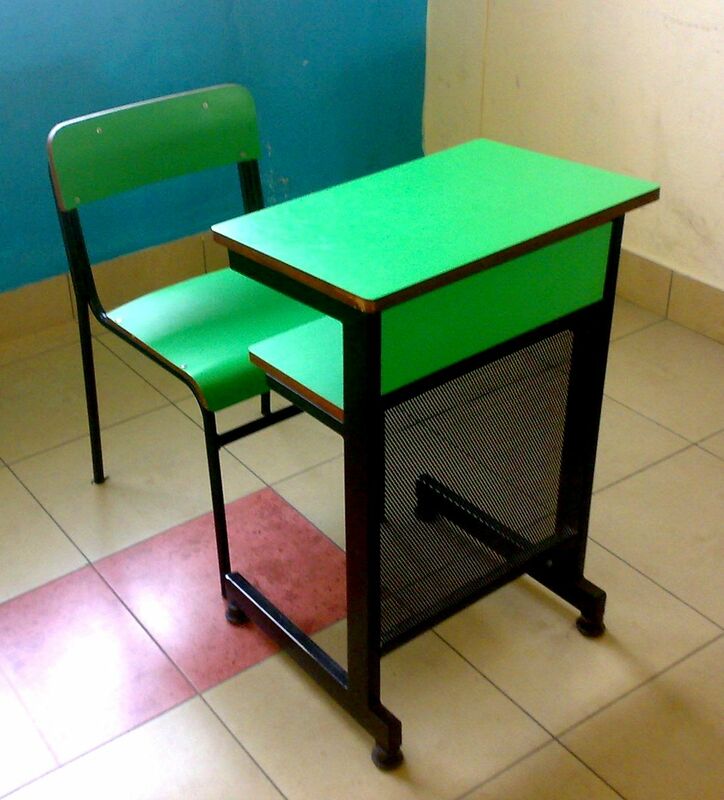 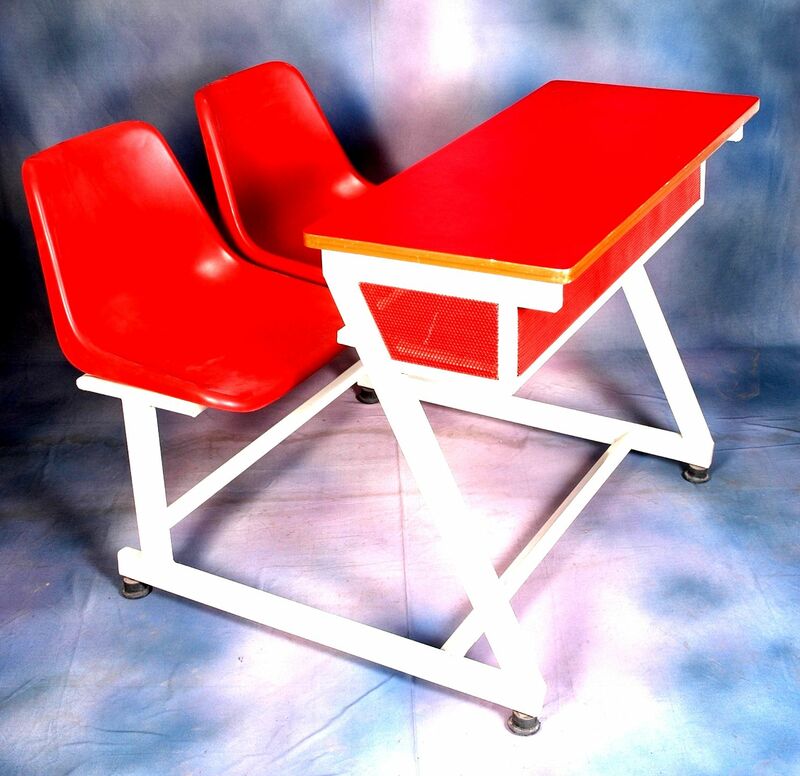 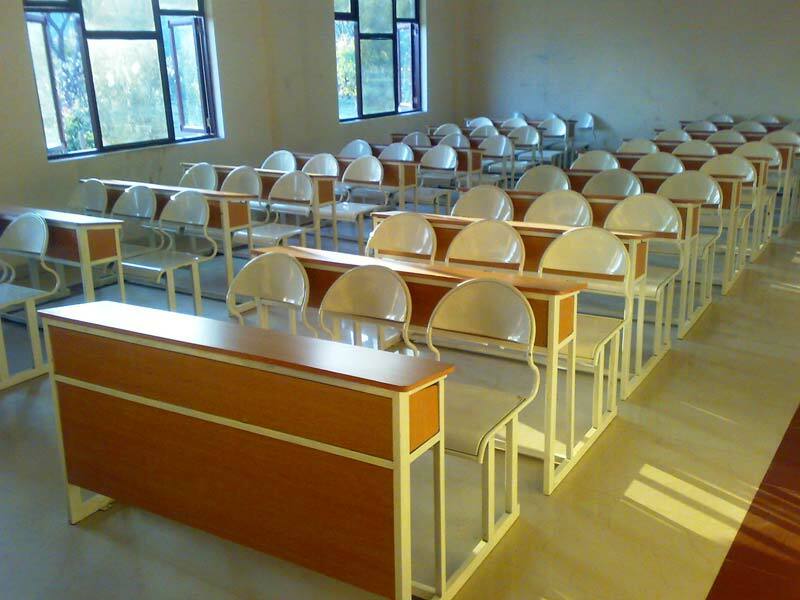 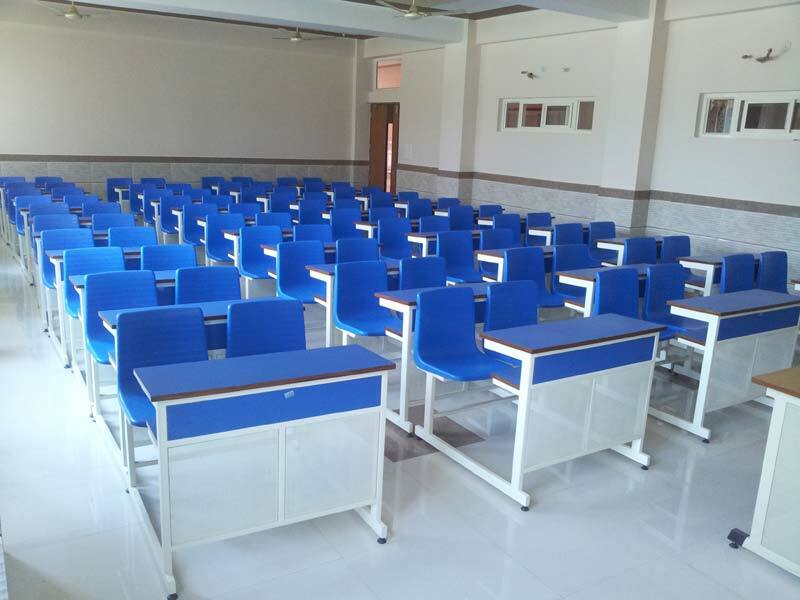 The manufacturing of our College Classroom Furniture is done using the latest techniques under the keen observation of experts. 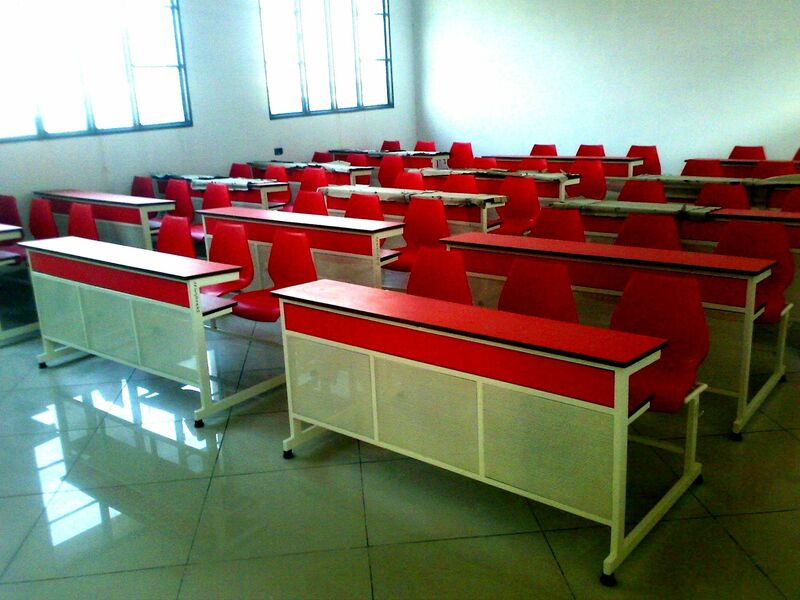 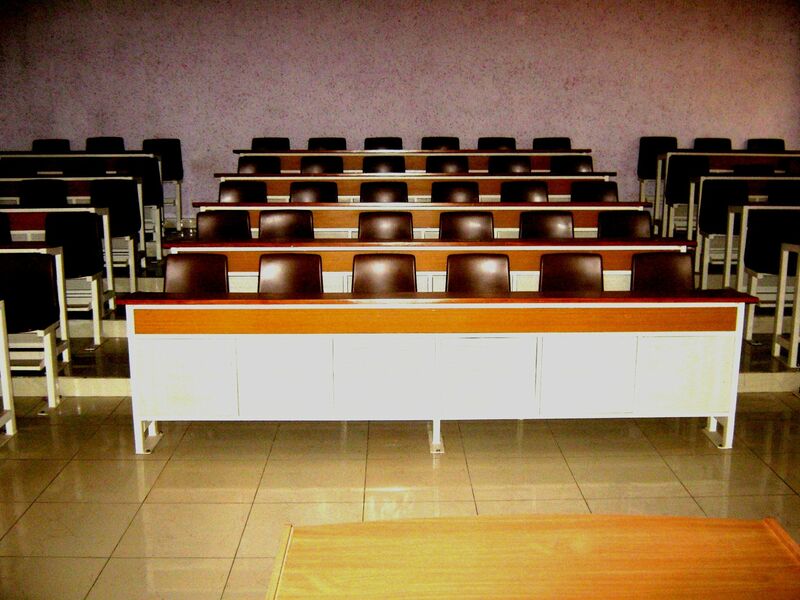 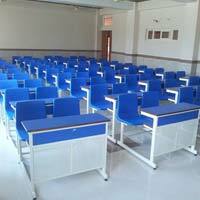 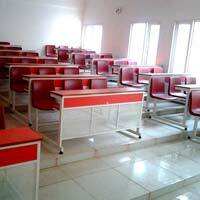 Few words that better describe our furniture are sturdy construction, perfect designing and fine finishing. 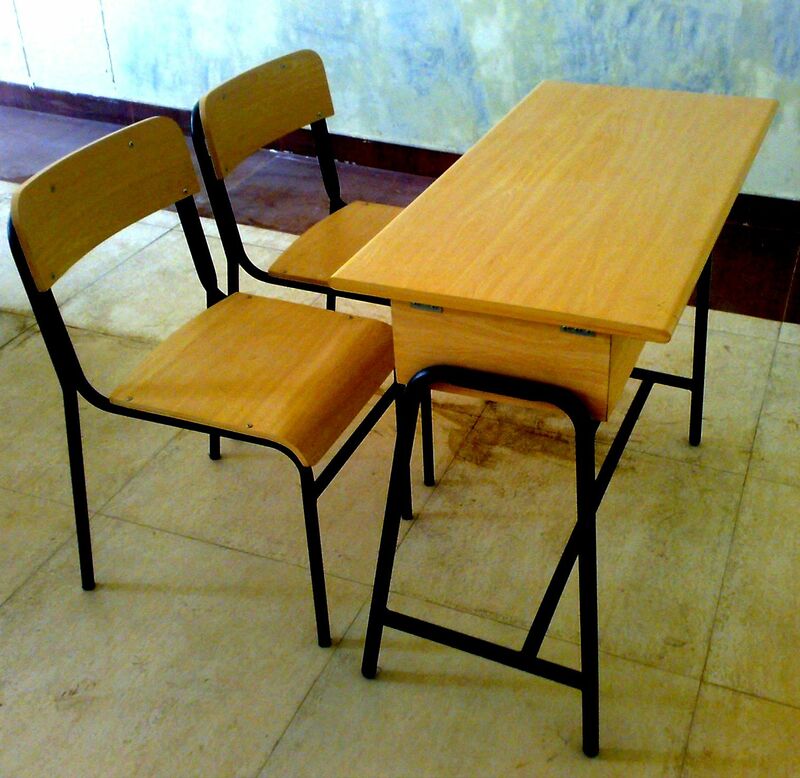 Obtain from us, small as well as bulk quantities of furniture at the most reasonable prices.